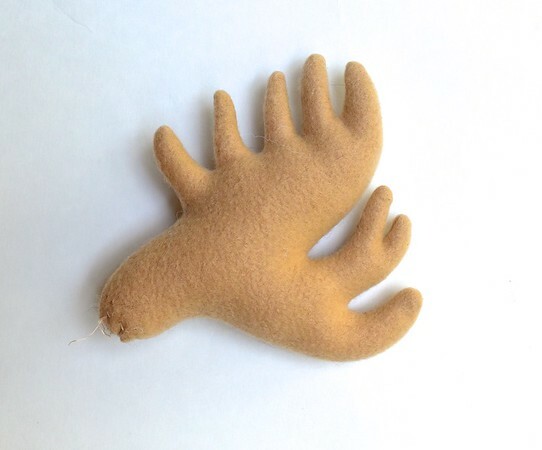 As some of you might know, my Aunt Laura has been working through my Menagerie pattern in felt. I get a kick from watching her (and the recipients of her efforts) get excited about each animal, but I'm especially thrilled whenever she tweaks one of the existing designs to make them even better, or brainstorms new animals altogether. 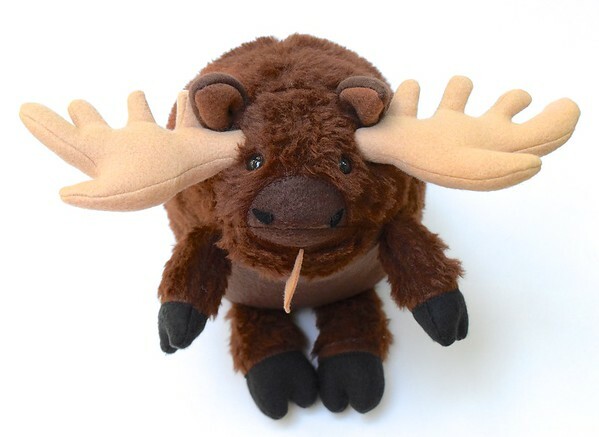 This, after all, was the reason I created Menagerie - not so much as a stuffie sewalong, but a primer from which to invent and adapt new lifeforms. Case in point: Aunt Laura added wings to the Ladybug. MUCH more awesome. Corresponding with her while she was Menagerie-ing made me feel like sewing critters again, especially during the summer when all my creative energy (not that there was much leftover after swimming all day) was focused on Emily's Harry Potter RPG birthday shindig. But a person's gotta find some time for selfish sewing, right? So I drew a series of sketches for 8? 10? new Menagerie animals and got to work. Naturally, I've already misplaced the sketches, but here are photos of the first two I made. That rhizome was an early iteration of his antler/rack. 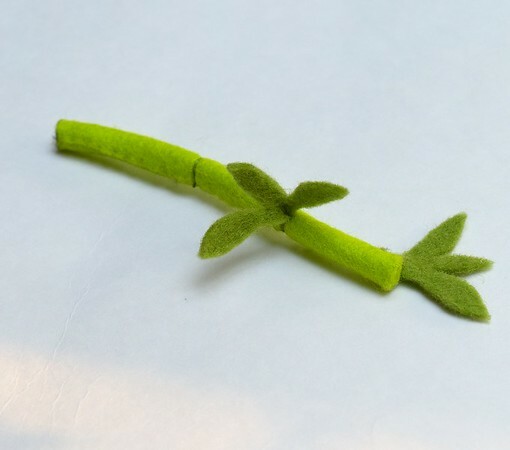 It was anatomically very correct, prong-wise, but looked like a joke rendered in fabric and polyfill. It literally reminded me of a ginger root growing out of his head. So I threw it out and tried a more cartoony version, and made them slightly scooped, besides. Better, I thought. Number 2 is a panda. The kids adore him and took turns to kidnap him to cuddle with at night, but honestly, there is some funkiness going on with the ears. This is (in my head, anyway) the generic bear shape, which I plan to use for polar bears, pandas, sun bears, grizzlies and all other bearish animals, but I will need to tweak the ears - make them a little smaller and more pinched at the base. Panda ears are apparently bigger than ordinary bear ears, but still. 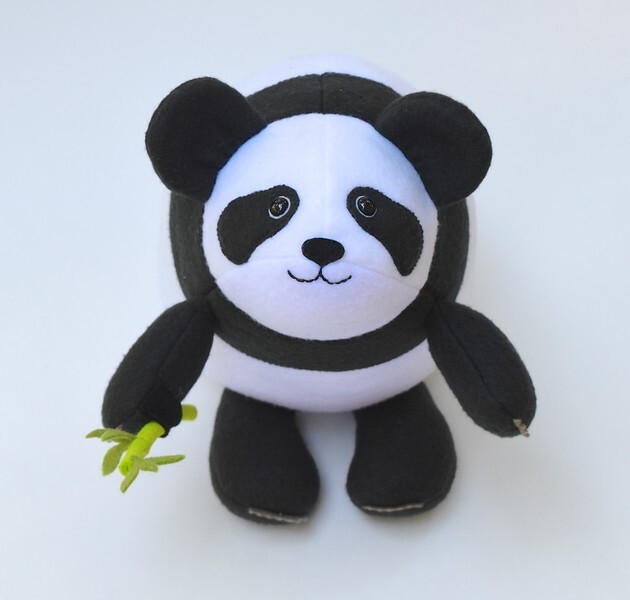 Here is a new thing you can add to your Menagerie paws: a coordinating-color band of felt on the inner side to hold things, like this bamboo shoot. This way it can come off without the scratchiness of velcro, see? Not sure when I'll get around to the rest of my sketches, or even if there will be enough to warrant a Season 2 Menagerie Template Sale, but I'll keep sharing photos as I make the new animals! There's a seal in the works, plus a beaver, and I'm tempted to do a scorpion, once I convince myself that sane people might enjoy cuddling with a skittery, poisonous beast. 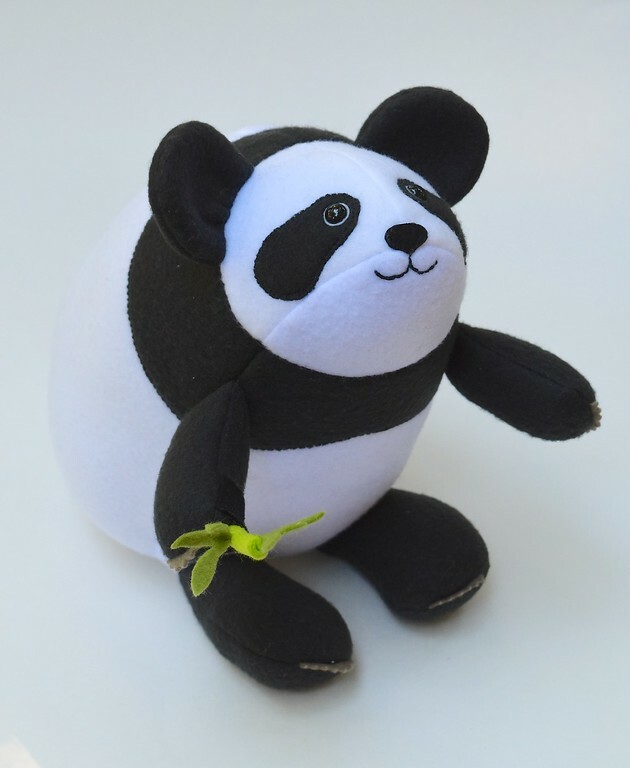 I have literally been trying to think of ways to use your pattern to make a panda! Too funny! Love them BOTH! My boys definitely like to cuddle with skittery, poisonous beast. Though until now only knitted ones…. Looking forward to Menagerie 2.0! These are adorable! I love the addition of the bamboo twig. So cute! 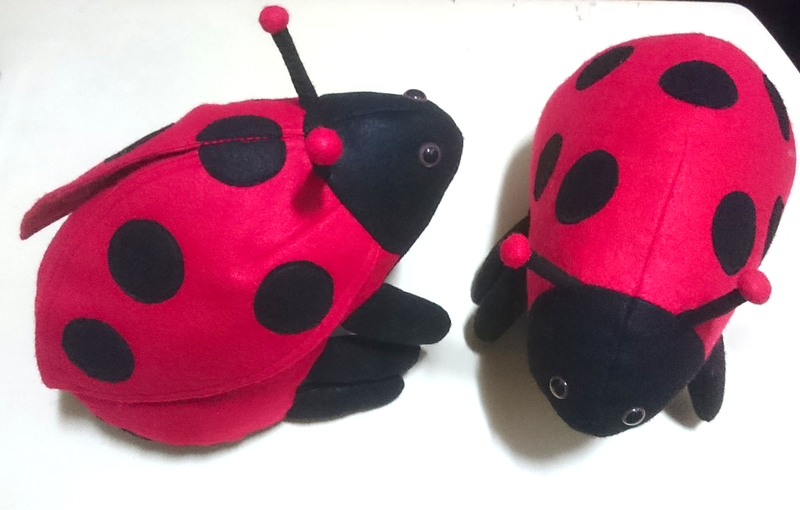 The nice thing about making your own softies is that you can put a cute and/or happy face on stinging, poisonous beast and make him cuddly. Or at least friendly. 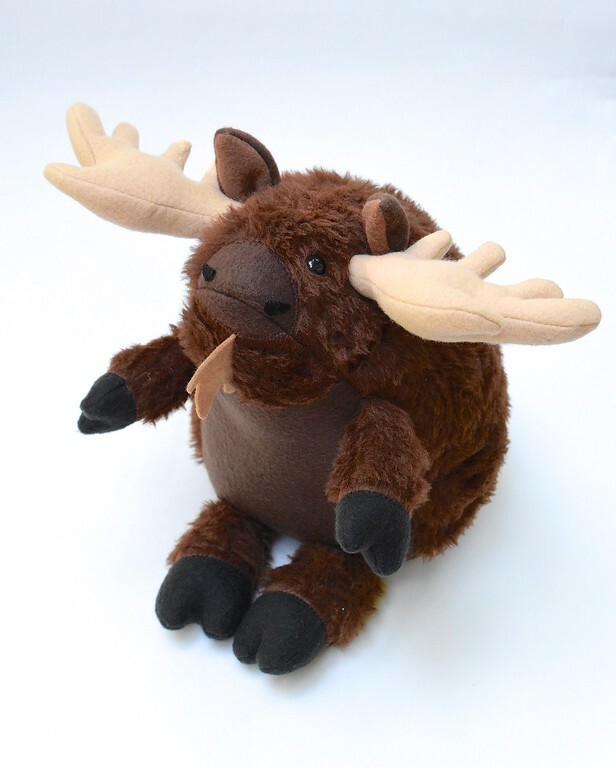 But all of the menagerie company are really cute and I'd like to make all of them if time (and budget) permitted.